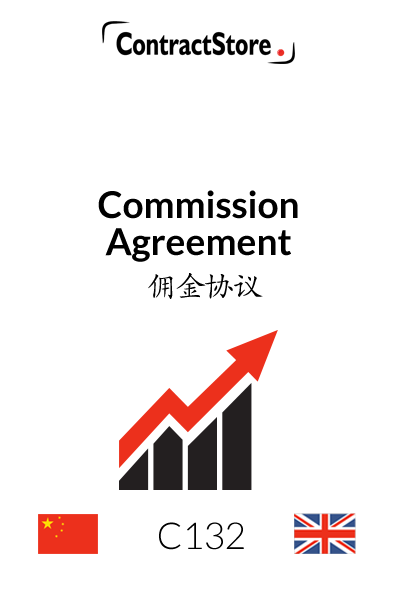 This Commission Agreement is in two languages – English and Chinese. It is for use between a company and a consultant or agent where the company, which is likely to be a manufacturer or distributor, pays the consultant a commission on business introduced by the consultant. This Agreement is very simple and straightforward and is intended to cover a situation where an individual or company introduces business to a manufacturing company and the manufacturer pays commission on sales made as a result of each introduction. 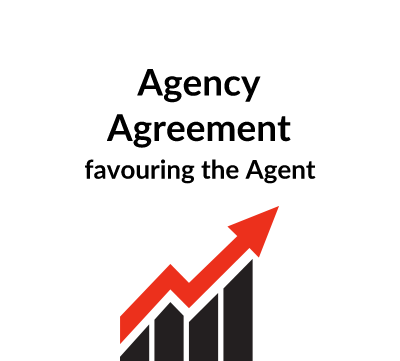 This is not a formal agency agreement but is more suited for a ‘one-off’ arrangement between someone who has good contacts in a particular area (called ‘the Territory’) and a company wishing to sell into that area. This confirms the appointment of the Consultant and defines the Territory which is covered by the Agreement. If the Agreement is not intended to be restricted to any particular Territory, then the wording would need to be adjusted accordingly. 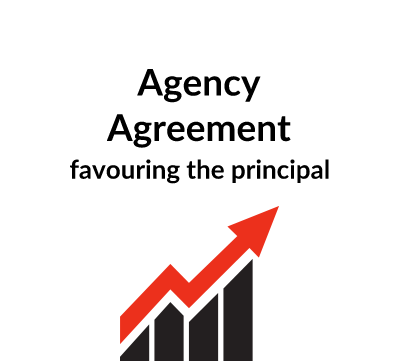 While this sets out the obligations of the Consultant, it is different from an agency agreement where, for example, the agent has clear obligations to develop its principal’s business in the territory. Here the Consultant does have duties to try to find customers but there will be no penalty if he fails to do so. The only incentive is that commission will become payable only if business is introduced to the Company. This clause specifies the commission which is payable – it will normally be a percentage of the sale price, but whether this should be the F.O.B price (i.e. Free On Board – excluding delivery and insurance charges) or the ex-works price or some other formula will depend upon the individual circumstances. As written, commission only becomes payable once payment is received by the Company. If, for example, a customer is found but fails to pay for the goods which it orders, the Consultant will not receive any commission. The length of the Agreement is clearly a matter for negotiation between the parties as is any arrangement with regard to its renewal. Here we have provided for an initial period, to be specified, with one automatic renewal period unless either the Company or the Consultant terminates prior to the renewal date. In clause 4.2 we have made it clear that if the Agreement is terminated, commission on sales which have arisen as a result of the Consultant’s efforts (in a specified period prior to termination), will still be honoured. This paragraph clarifies the relationship between the parties and, in particular, makes it clear that the Consultant has no authority to make or enter into any commitments on behalf of the Company. Commission arrangements are usually kept strictly confidential and this is reflected in our wording. Clause 7.1 provides for any notices to be in writing and sets out a procedure for dealing with notices. When the Company and Consultant are based in different countries, we suggest this clause is revised to refer to airmail instead of mail with 5 days instead of 2 days. Alternatively you may prefer to use email, but that creates risks and it is less easy to prove the notice has been received. Clause 7.2 makes it clear that this agreement defines the deal between the parties and any previous arrangements are no longer effective. So, if, for example, there is an exchange of emails that set out some terms before the agreement is signed, you can no longer rely on those emails after signature; so if they are important, make sure their terms are incorporated in the agreement before you sign it. 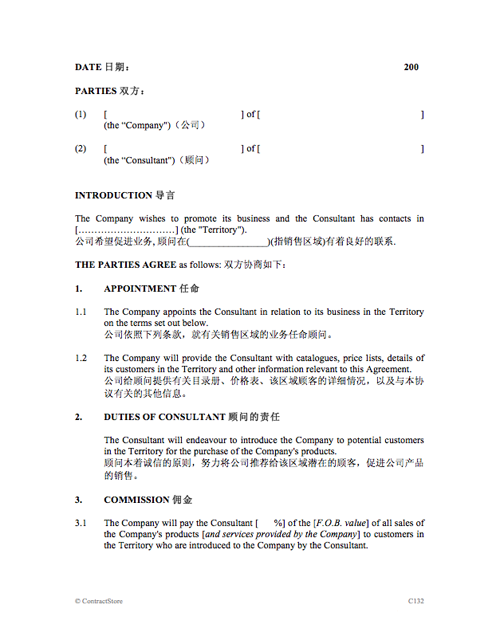 This clause specifies the ruling language of the Agreement – either English or Chinese in 8.1. 8.2 specifies the governing law – i.e. the law of the country that will be applied when interpreting the contract. 8.3 provides for the parties to try to resolve any dispute by direct negotiation. If this fails, the dispute will either be referred to the courts or to arbitration and we have alternative versions of 8.4, one of which should be deleted. If the courts are preferred to arbitration, the country to be selected will normally be the same as that in clause 8.2. If arbitration is chosen, the arbitral tribunal needs to be specified and we have suggested either CIETAC, China International Trade and Economic Commission, which is based in China or the LCIA, London Court of International Arbitration, which is in London. There is free information on our website concerning governing law and arbitration. 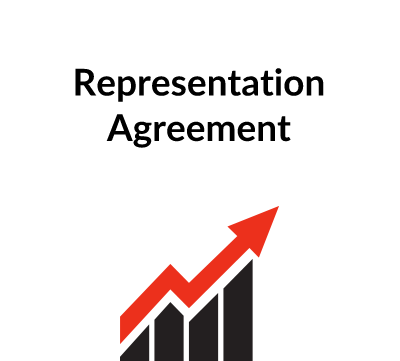 As already mentioned, this is a very short and simple Agreement and it is not intended for use in a sophisticated transaction or one which is more akin to a formal agency agreement.